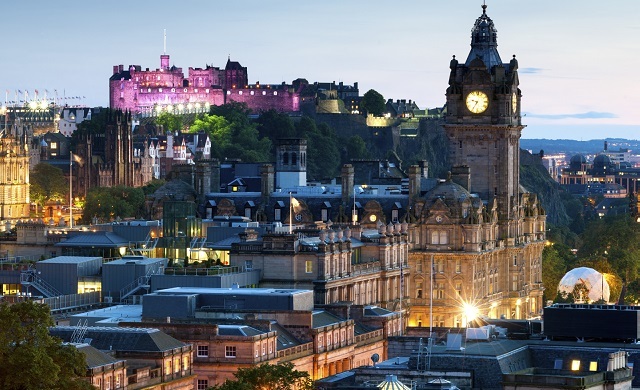 We are excited to share with you that the EuroSPI 2019 Conference will be held in Edinburgh, dates and venue tbc. This truly international event brings together over 300 Functional Safety professionals from various industry sectors. Throughout the event you will be able to hear presentations and discussions on systems, software and services process improvement, as well as hear about innovation projects in both industry and research. An exciting conference programme, a line up of excellent evening entertainment and a great opportunity to network with industry experts in a beautiful host city make it an event not to be missed!